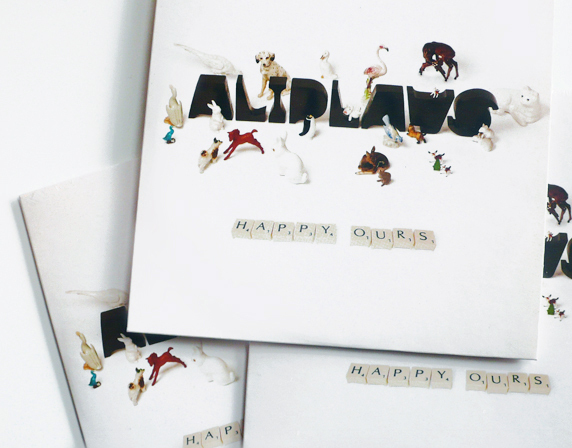 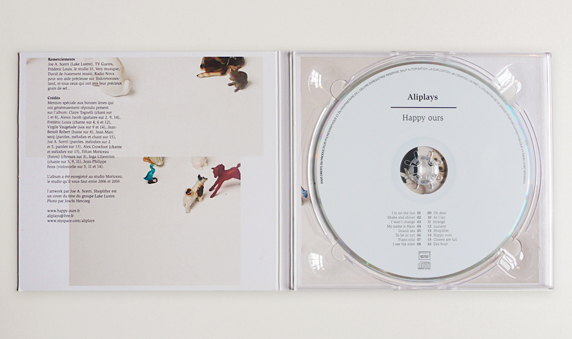 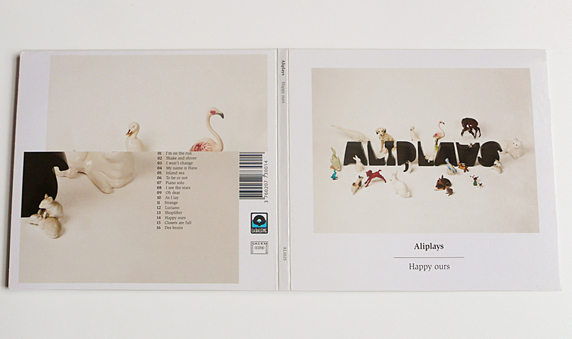 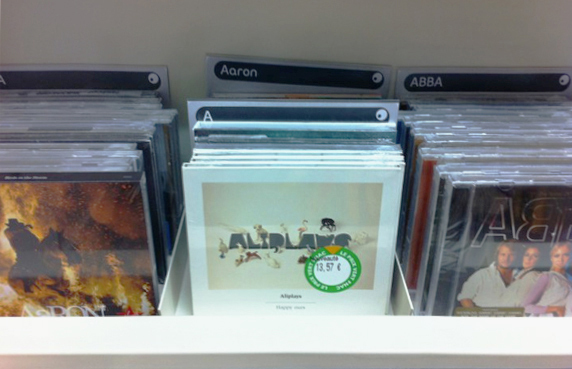 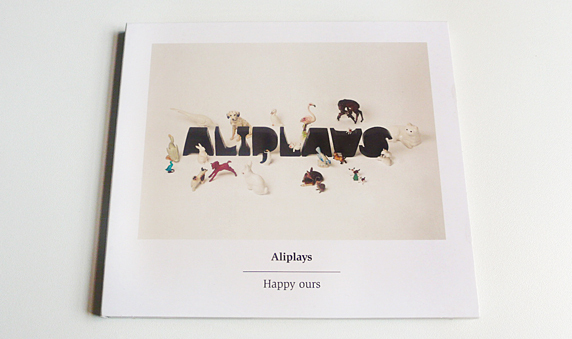 This is the cover visual for the new and beautiful Aliplays album 'Happy Ours'. 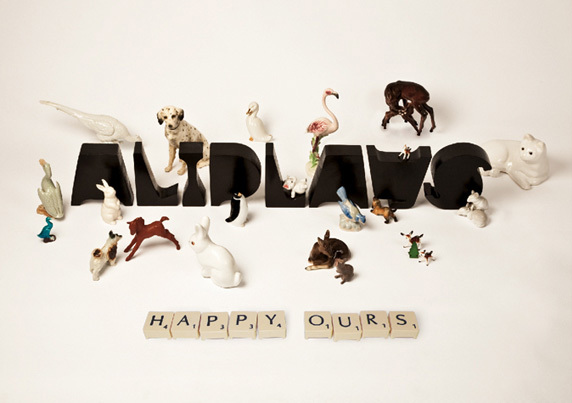 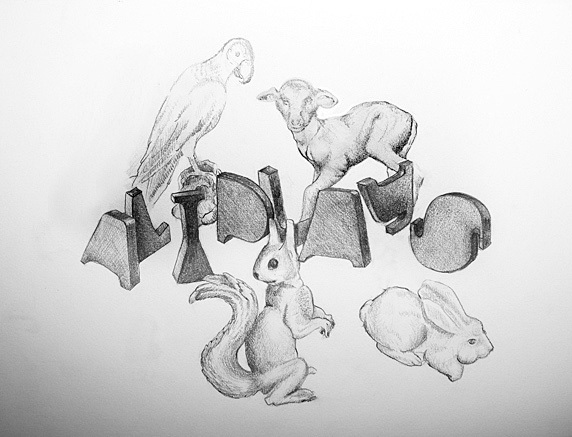 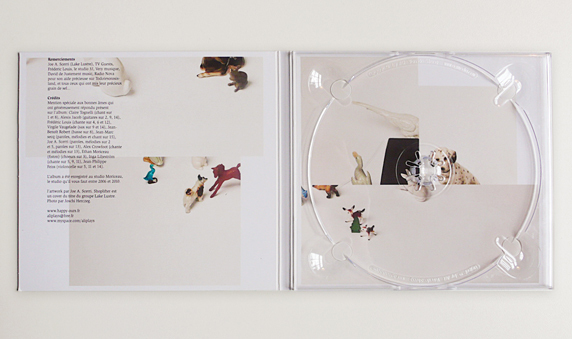 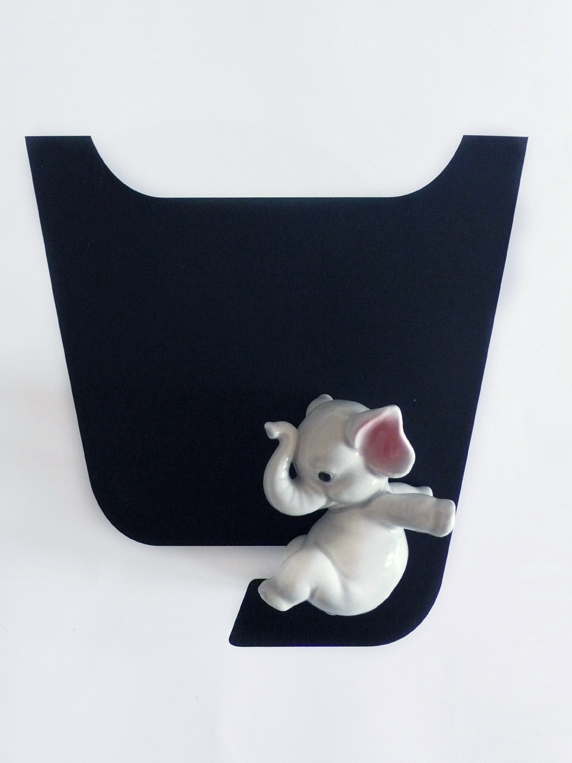 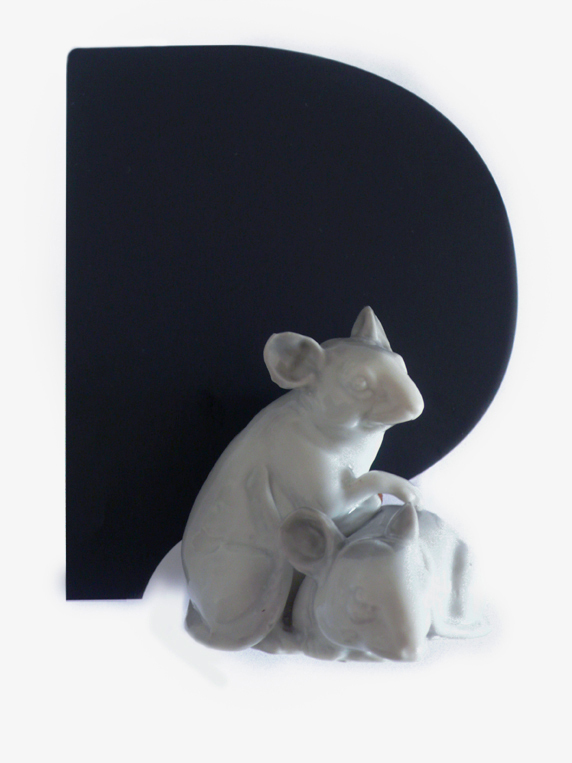 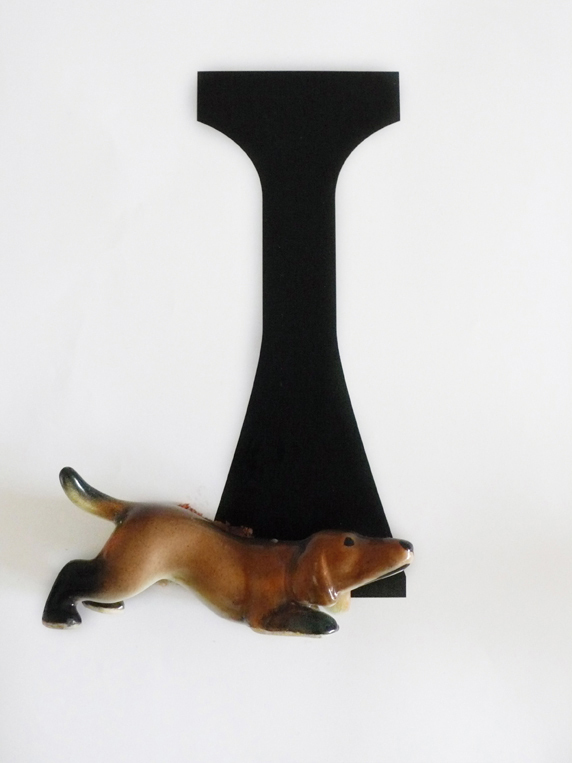 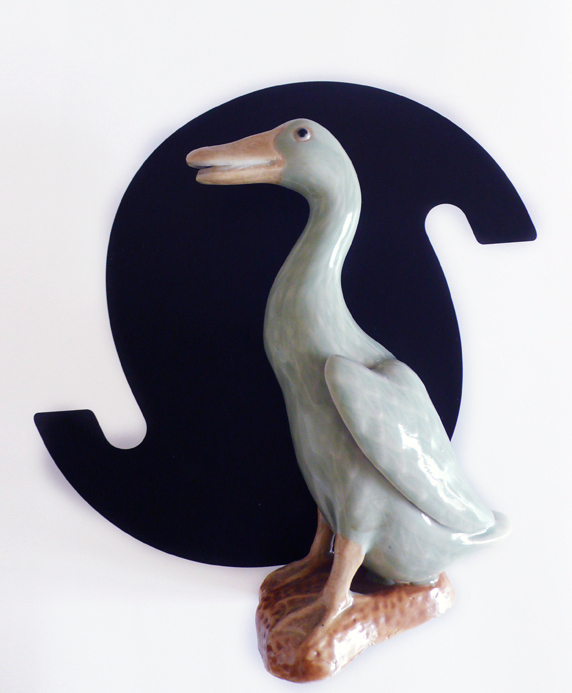 After a plump and pretty logo was designed and cut from wood, a weird and wonderful 'Happy Ours' world of playful porcelain animals was created, emphasising the music's well crafted electronic compositions. 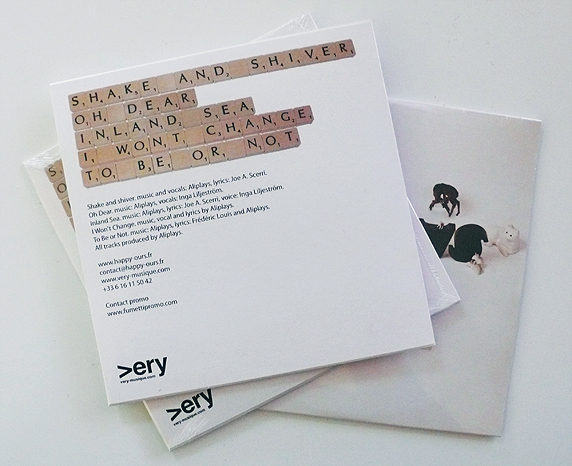 Photography by Joschi Herczeg.